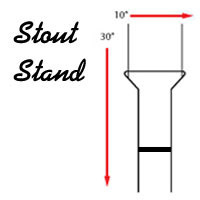 SpringSteelStands.com is starting a yard sign stand Revolution! 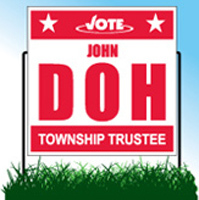 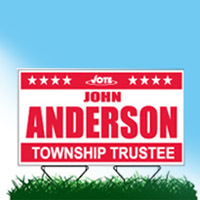 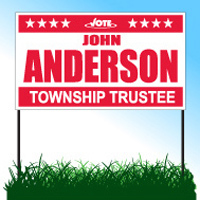 Give POWER back to your customers yard signs! 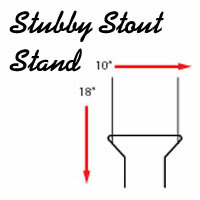 Check out our line of Galvanized Steel yard sign stands. 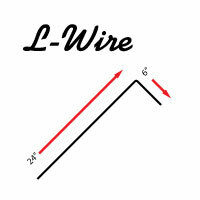 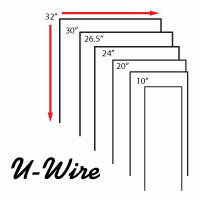 We know you will find our wire yard sign stakes to be the best in country. 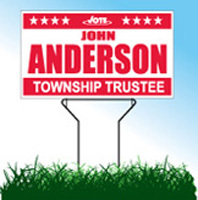 Say good bye to Rust, Wind Concerns, and Cumbersome Installations because our Galvanized Steel yard sign frames will keep your customers message alive under many weather conditions. 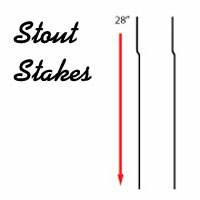 Our metal sign frames are specially designed and solve the typical problems involved with metal sign stakes.